Joseph is a management consultant with proven advisory expertise in business analysis and modeling and strategy. 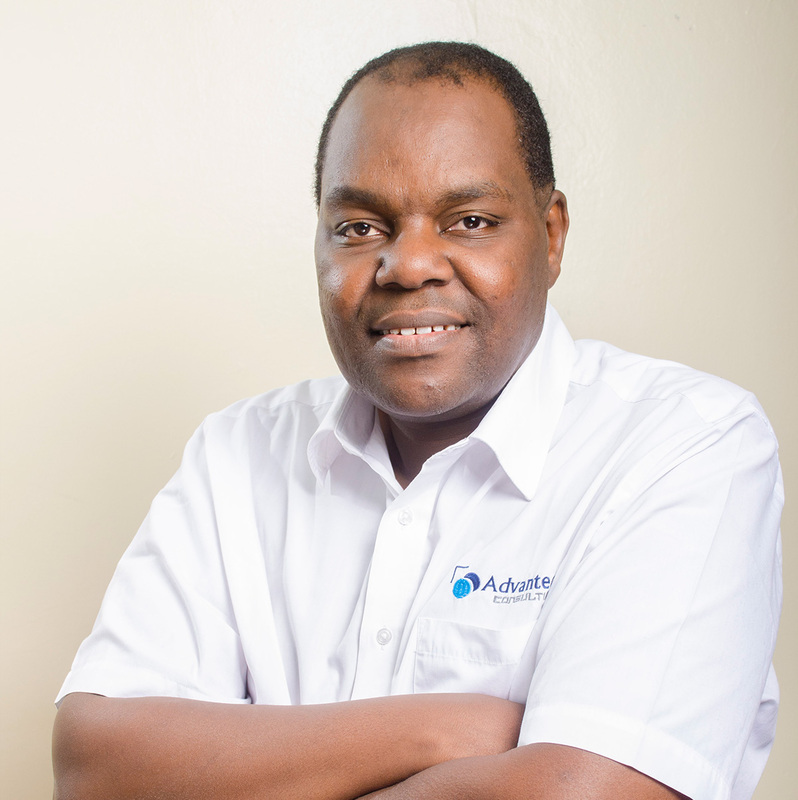 He has gained extensive experience in management consulting for private and public sector organizations in Africa. 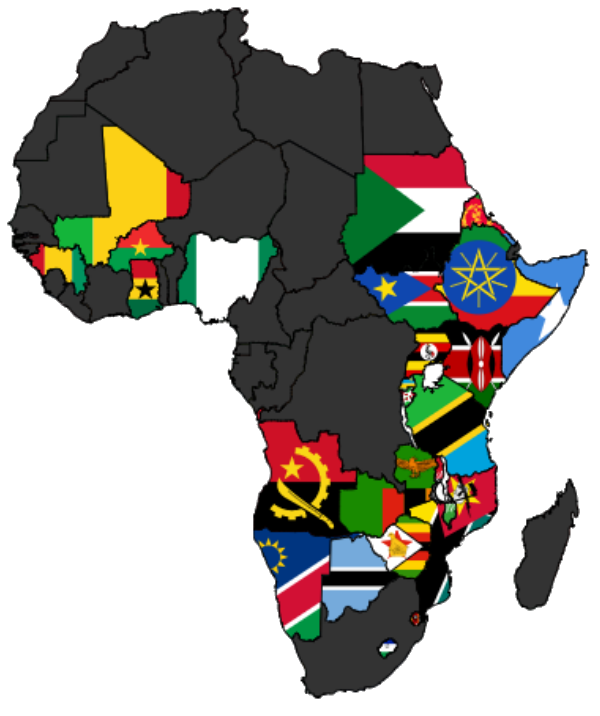 He has worked in more than fifteen countries in Sub Saharan Africa. Joseph is internationally networked, widely travelled and has attended world-class training in the US, UK, Canada, Germany, Sweden, India and Singapore among other countries. He has directed and managed multi-country and multi-disciplinary transformation projects across Sub Saharan Africa. Joseph is a Doctoral candidate in international business at the University of Liverpool. Erick is an environmental, business and IT professional trained in soil science, project planning and management, research, remote sensing, soil and water conservation, environmental modeling, occupational health and safety, environmental impact assessment and audit, system analysis and design and climate change. Erick’s role includes proposal writing and business specific research. He manages clients’ and consultants’ contracts and also maintaining and tracking feedback from clients regarding assignment performance. 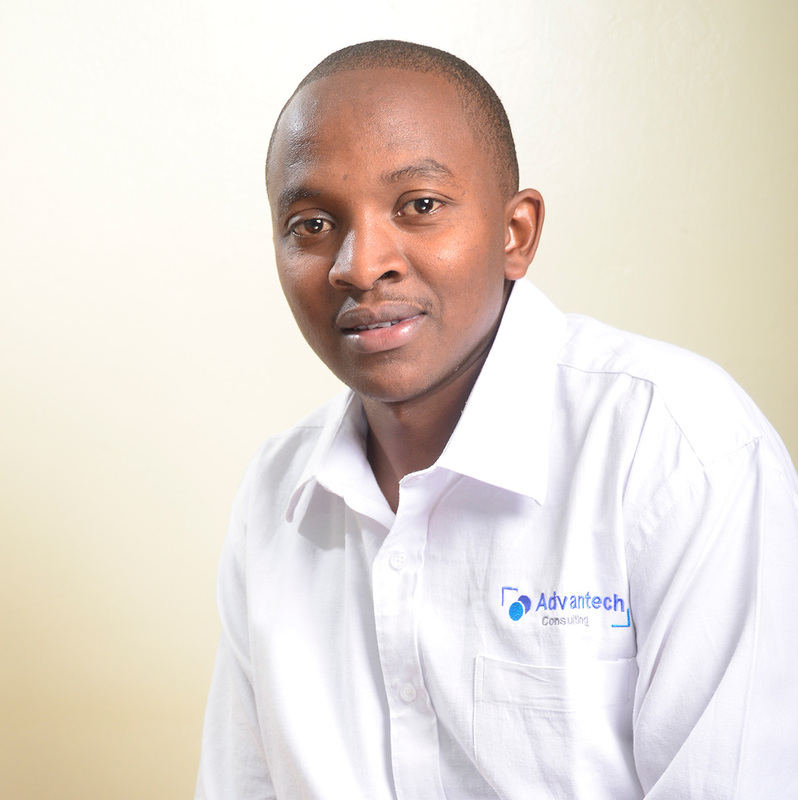 Erick holds a Bachelor of Environmental Science degree from Kenyatta University. 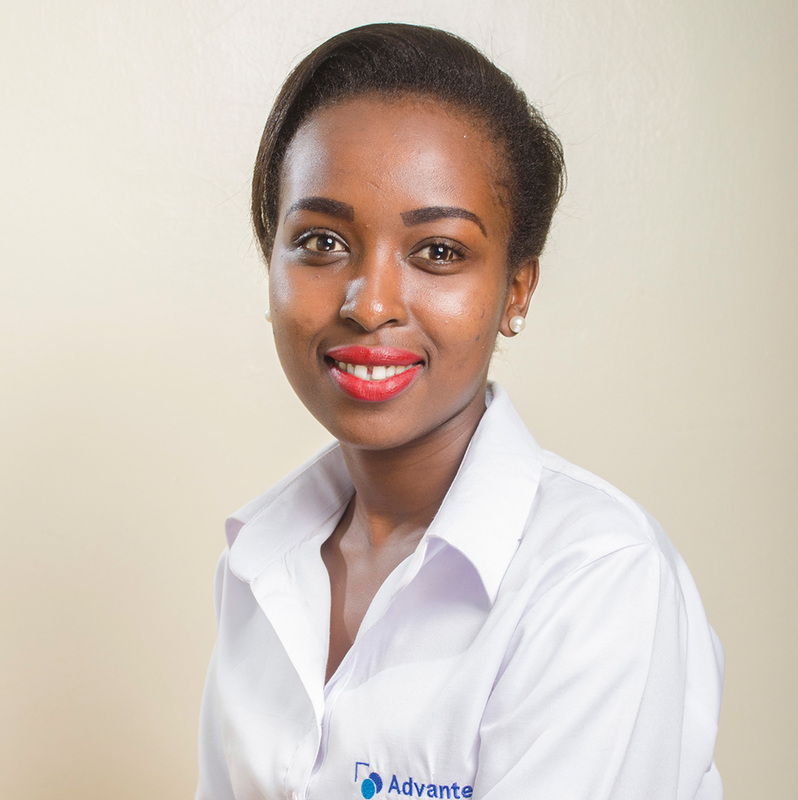 Ritah is finance and accounting professional with key strengths in budgeting, analysis and business growth and development. She is involved in client proposal writing and managing client relations. She has good financial analysis skills. 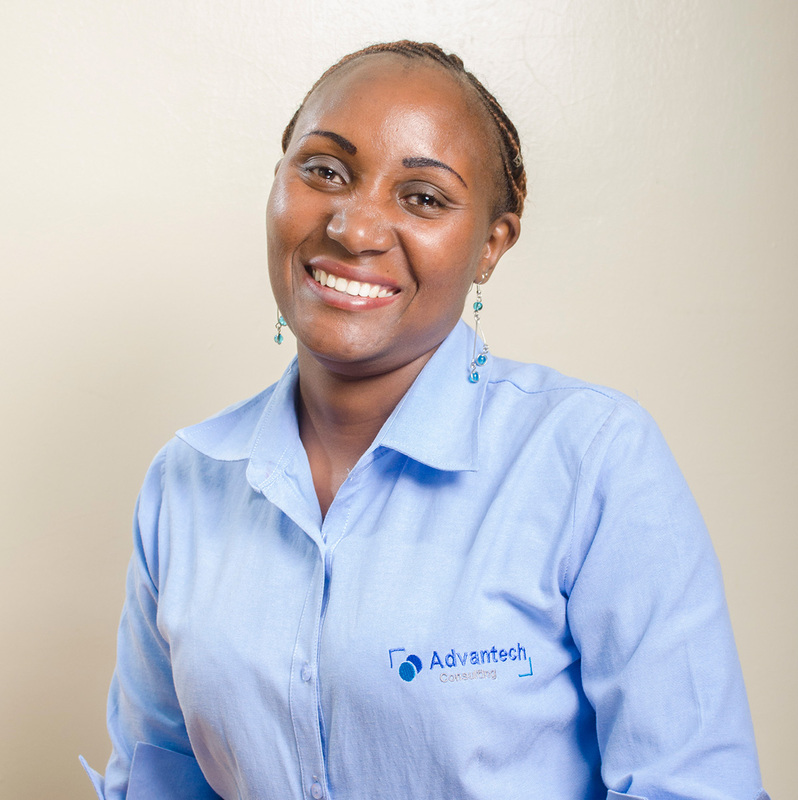 Ritah holds a Bachelor’s of Commerce-Finance from University of Nairobi. James is a seasoned full-stack software developer with a background in software development, project management, accounting and system analysis and design, James is an innovative developer and has set of skills needed to transform a problem into a workable software solution using programming languages such as Android mobile Application development, Java SE, Java EE, HTML5, CSS, PHP and SQL. 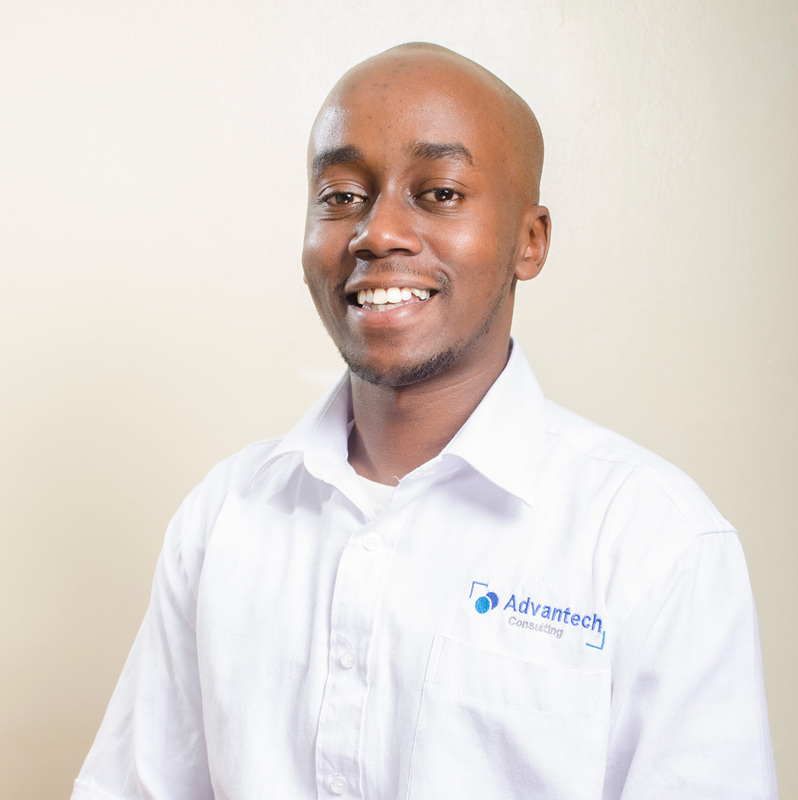 James holds a Bachelor in Business Information Technology from Jomo Kenyatta University of Agriculture and Technology. Mary is a Project and Office Administrator with proven expertise in leading and contributing essential administrative support and coordination of project technical teams. She is experienced in project documentation, use of client specific project templates, record keeping, project budget administration and timesheet analysis.